Japan is a rich and very developed nation. According to 2010 figures, Japan's nominal GDP was $5.458 trillion (this is $4.309 trillion by PPP), which means the annual nominal GDP Per capita was $42,820 (this is $33,804 by PPP). As of 2010, Japan is the third largest national economy in the world, after the United States and China, in terms of both nominal GDP and purchasing power parity. As of January 2011, Japan's public debt was more than 200 percent of its annual gross domestic product, the largest of any nation in the world. The service sector accounts for three quarters of the gross domestic product. Japan has a large industrial capacity, and is home to some of the largest and most technologically advanced producers of motor vehicles, electronics, machine tools, steel and nonferrous metals, ships, chemical substances, textiles, and processed foods. Agricultural businesses in Japan cultivate 13 percent of Japan's land, and Japan accounts for nearly 15 percent of the global fish catch, second only to China. As of 2010, Japan's labor force consisted of some 65.9 million workers. 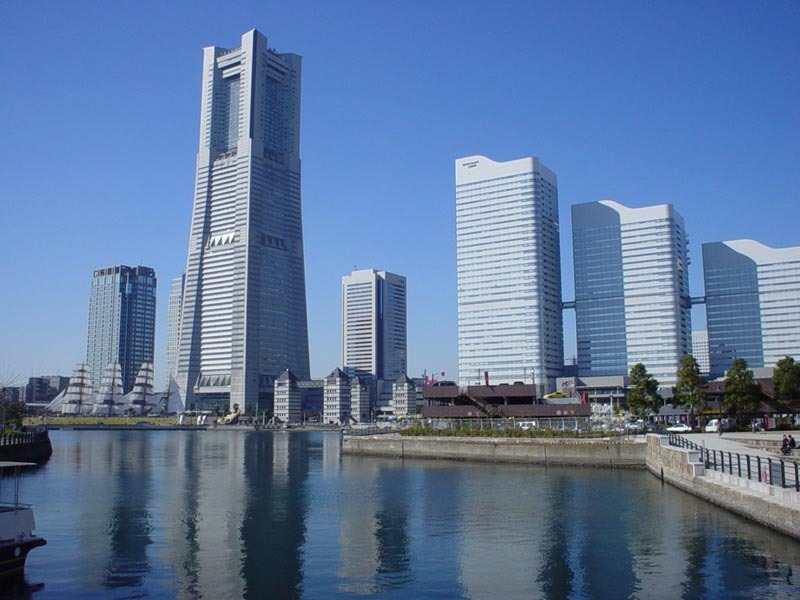 Japan has a low unemployment rate of around four percent. Almost one in six Japanese, or 20 million people, lived in poverty in 2007. Housing in Japan is characterized by limited land supply in urban areas.